Choose an ordinary toy to brand and package in an expensive and luxurious way. 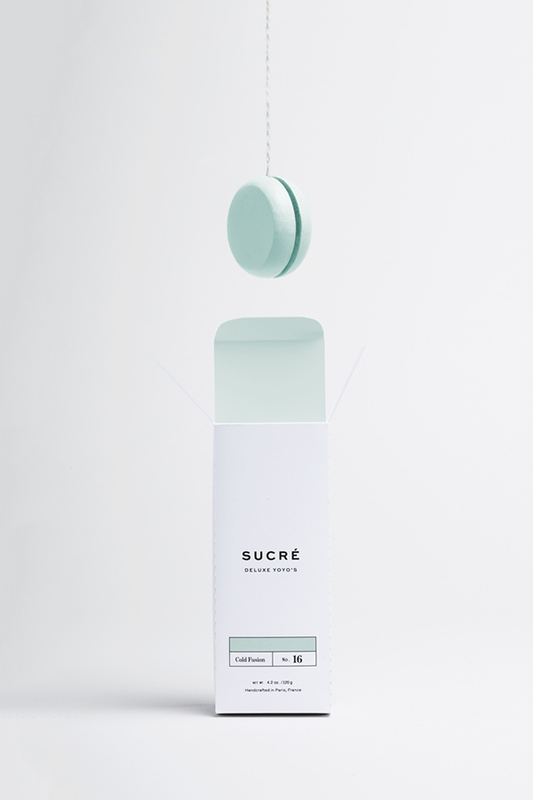 Sucré is a line of deluxe yo-yo's inspired by French macarons. Every toy is painted a pastel color that resembles a classic macaron flavor, and is named and editioned after a yo-yo trick. 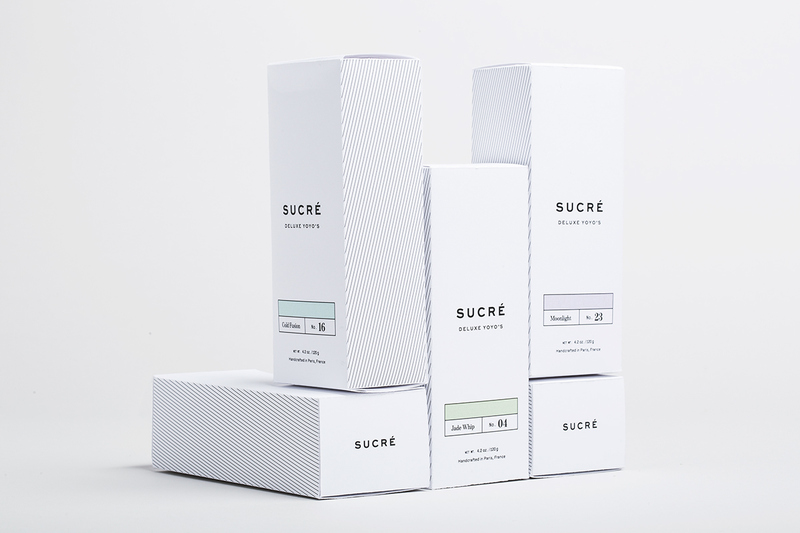 A minimal and typographic approach to the packaging references modern fashion and beauty brands. 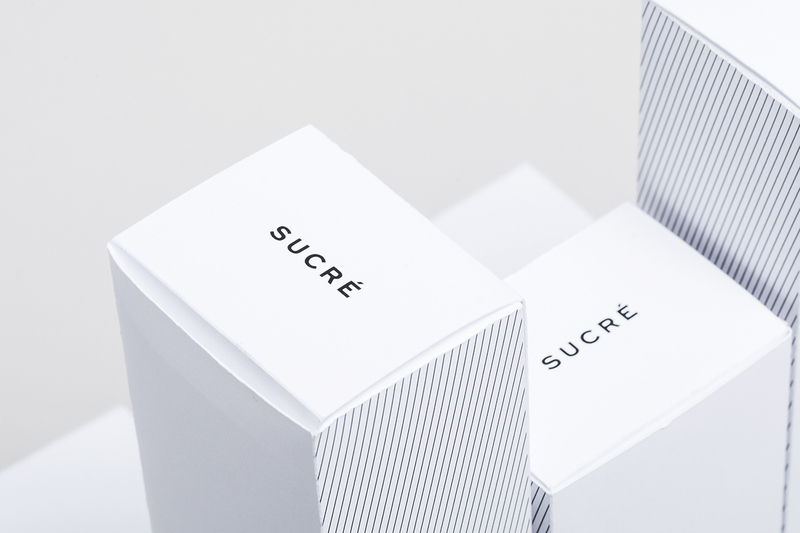 Assignment: Choose an ordinary toy to brand and package in an expensive and luxurious way. 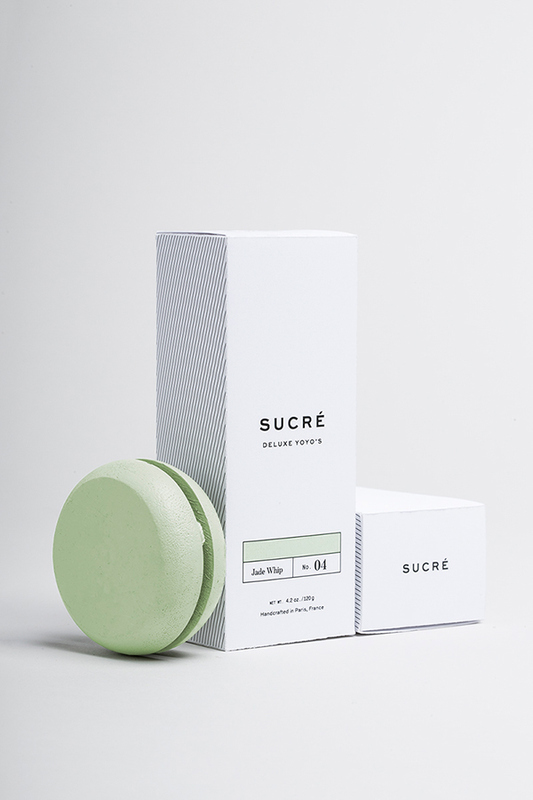 About: Sucré is a line of deluxe yo-yo's inspired by French macarons. 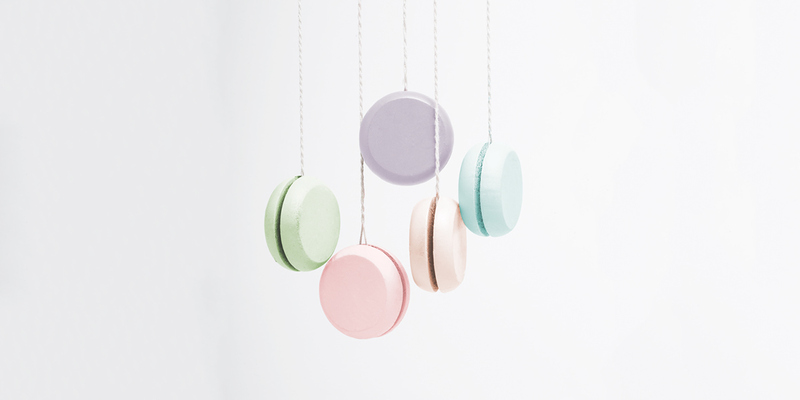 Every toy is painted a pastel color that resembles a classic macaron flavor, and is named and editioned after a yo-yo trick. 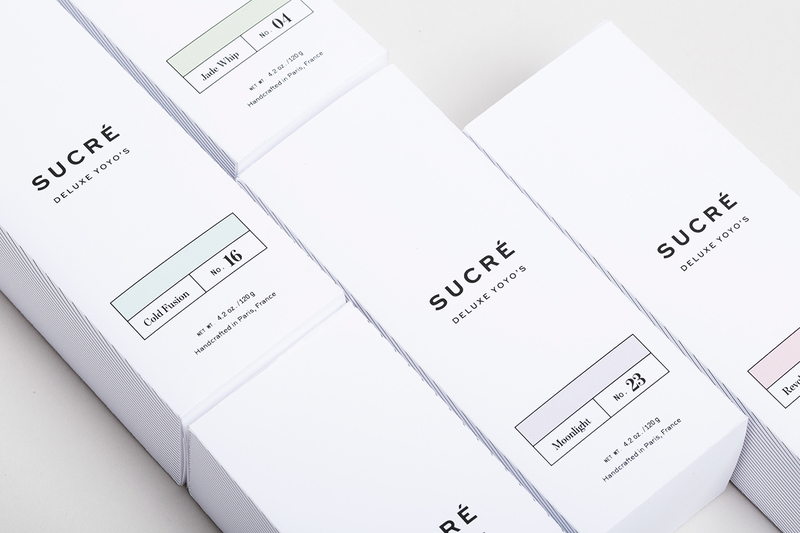 A minimal and typographic approach to the packaging references modern fashion and beauty brands.